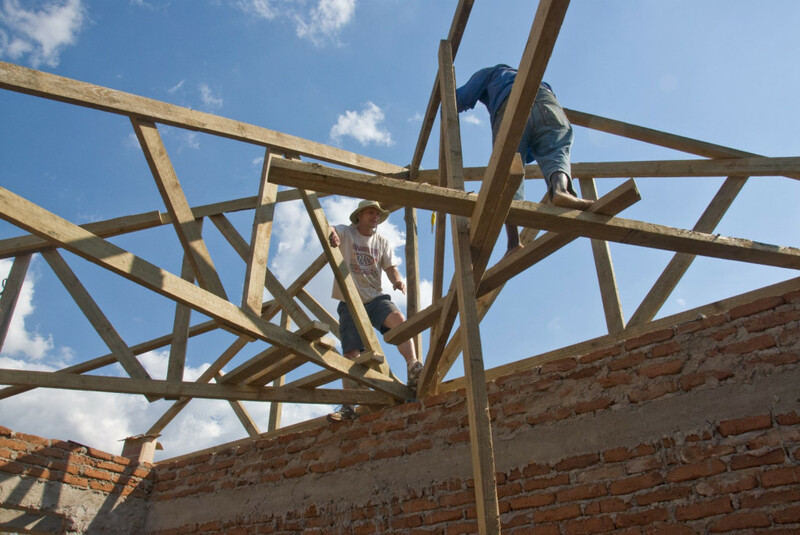 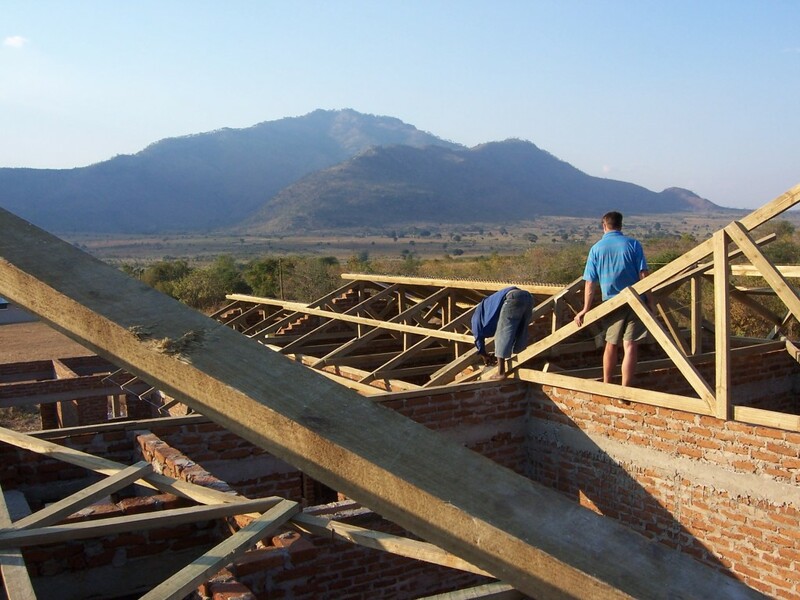 YWAM Morogoro, Tanzania - MEB Design Ltd.
MEB and in particular, Mark Eddison of the London Office, have been involved with helping the charity YWAM, Youth With A Mission for a number of years. 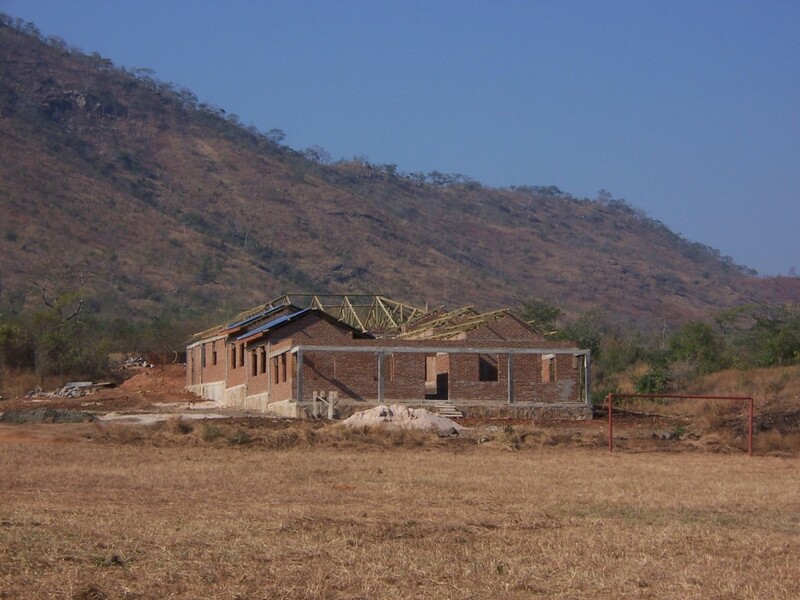 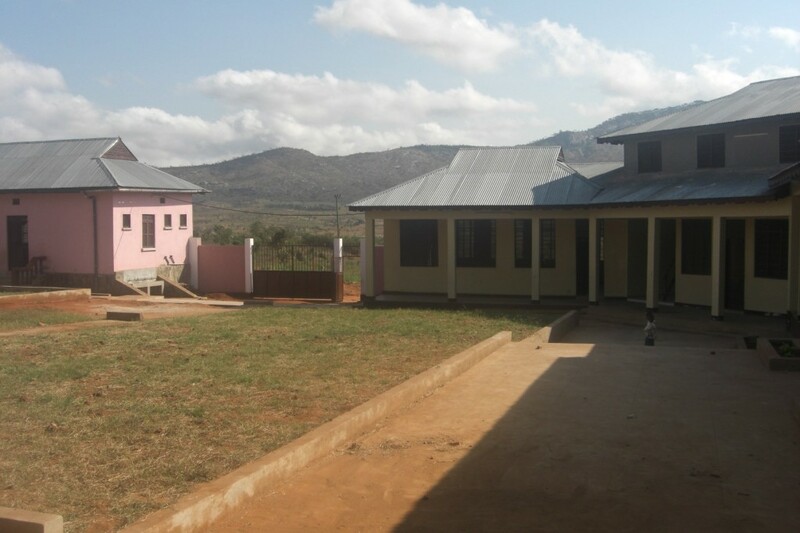 The Morogoro project is the construction of a number of school and training facilities in the Lukobe area. 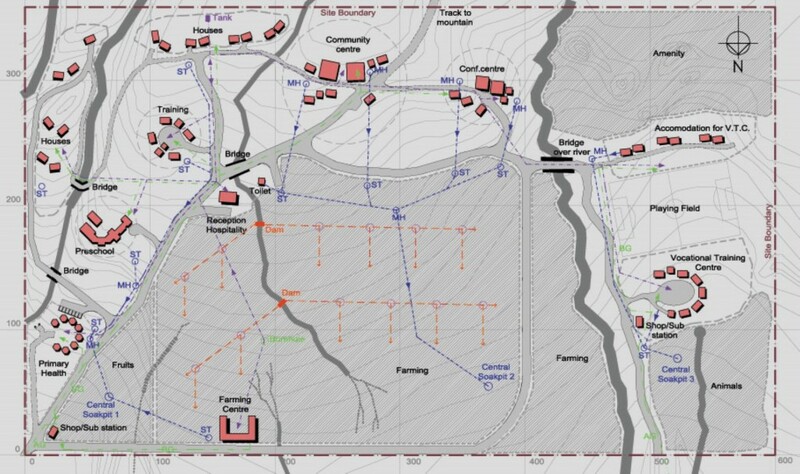 The scheme will also include accommodation as well as conference and community centres. 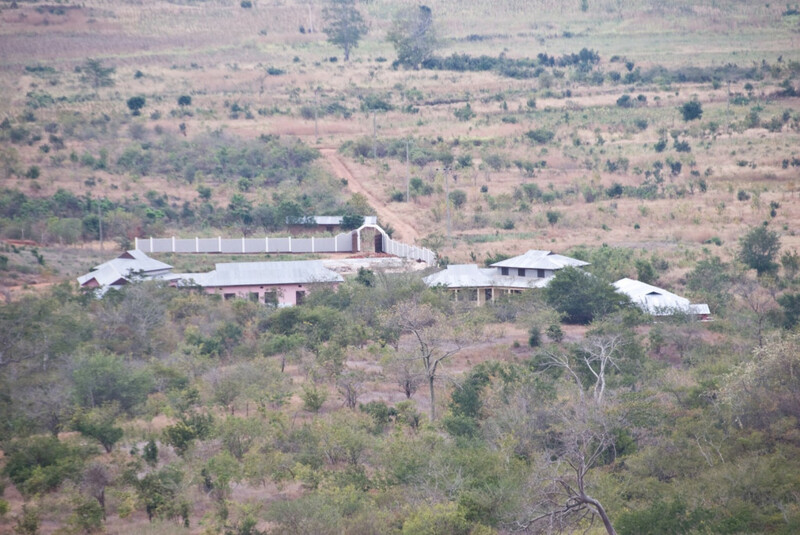 The Photos shown include the masterplan and the Pre-school part of the development.